This entry was posted on July 20, 2012 by Dan Proud. 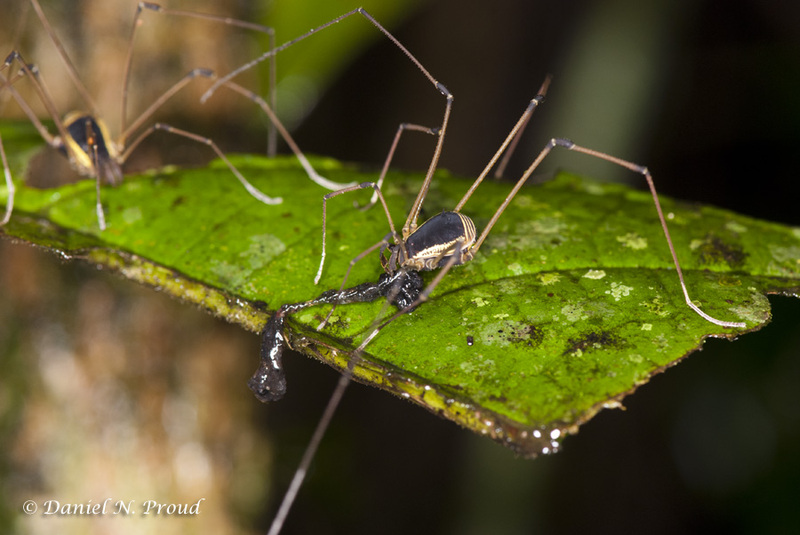 It was filed under Arachnid and was tagged with arachnid, Cosmetidae, Costa Rica, daddy longlegs, Macro, macrophotography, nature, North Carolina, opiliones, Photography, Rainforest. Thank you for visiting. I like the gardening tips you post on your blog. Very informative! Thanks Nonoy, that’s some great artwork you’ve posted on your blog! 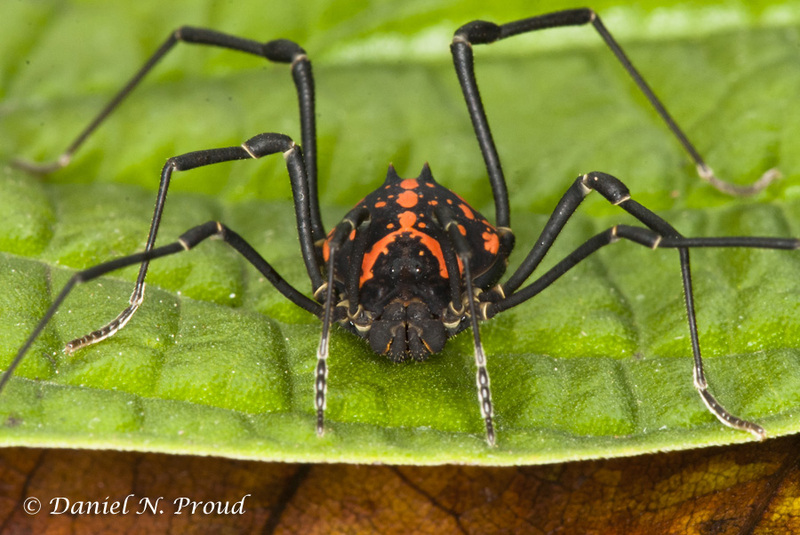 Wish I could draw that well…I’d be able to make some great scientific line drawings of arachnids! 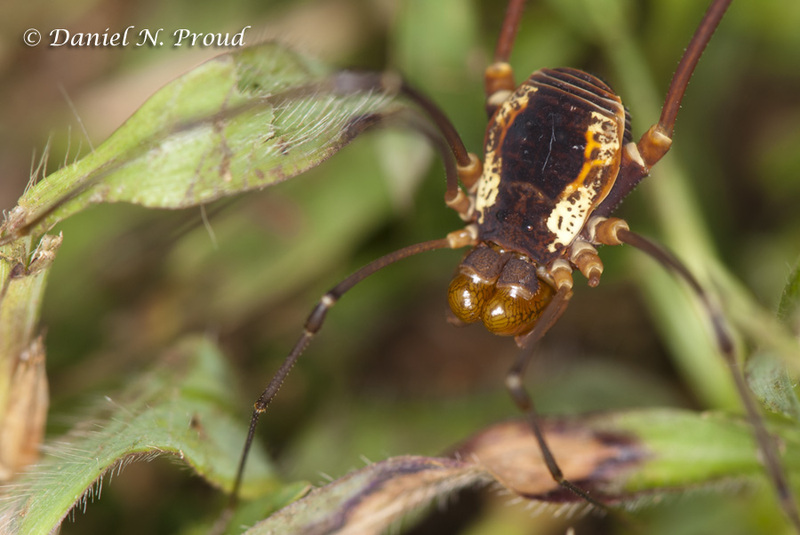 Dan, I’m glad to see you posting some of your large collection of harvestmen photos and very much look forward to upcoming installments in your series. Thanks Mike, I’m glad I finally went back and sorted through them. Still a lot to do, but making progress! Great post! 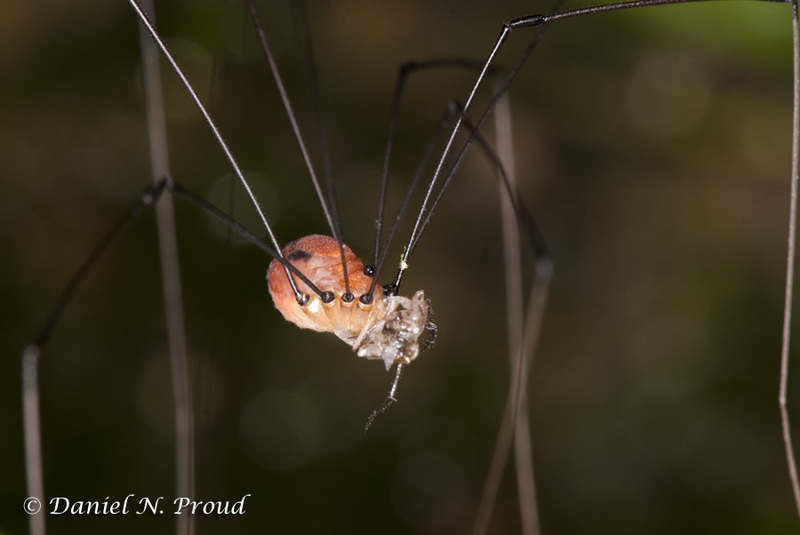 I’m so sick of that old corporate saw, “And the bite of the Daddy long legs is the deadliest of all spiders…” I addressed it in 2009 but not with nearly so much finesse or with such lovely photos! Thanks Karla, always glad to see others out there trying to debunk these crazy myths that cause so many to fear spiders and other arachnids! I understand your reservations Eileen – many people have the same fear! But you will see many insects, flowers and some nice scenery around my blog as well – so I hope you will come back! Ha ha – as long as the spider ones come with a health warning so that I can avoid them !